In the spring of 1676, Nathaniel Bacon, a hotheaded young newcomer to Virginia, led a revolt against the colony's Indian policies. 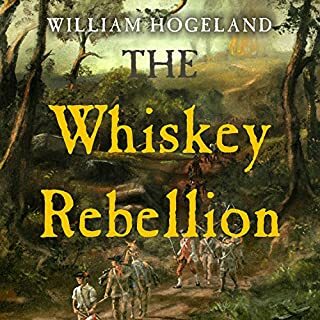 Bacon's Rebellion turned into a civil war within Virginia - and a war of extermination against the colony's Indian allies - that lasted into the following winter, sending shock waves throughout the British colonies and into England itself. The late 17th century was a pivotal moment in American history, full of upheavals and far-flung conspiracies. 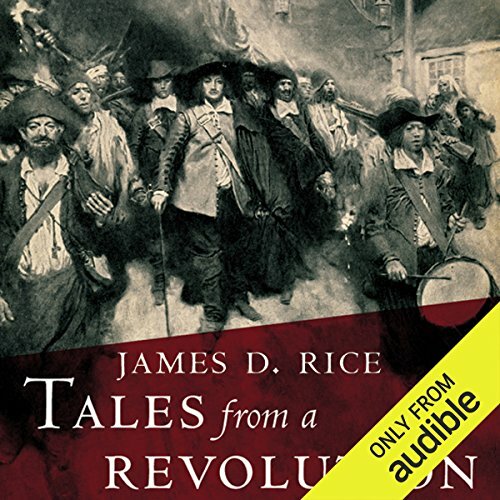 Tales From a Revolution brilliantly captures the swirling rumors and central events of Bacon's Rebellion and its aftermath, weaving them into a dramatic tale that is part of the founding story of America. In the forward to the book, the editor tells us that while this book uses the story of Nathaniel Bacon as the focal point of the story, the story itself is much larger and the aim of the book is not to create a portrait of Bacon, but a landscape of the time and place he was a part of. The book succeeds in doing this very well. The author opens with an excellent overview of the setting that Bacon entered into. 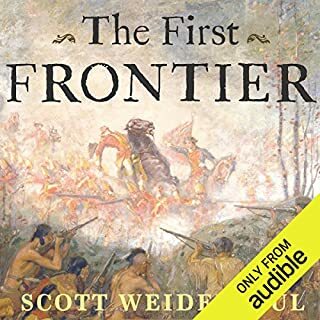 He takes the time to explain how the relationships between Native American tribes, and the colonial governments of Virginia and Maryland created a complex web of interests and relationships. Into this situation he places the grievances and power politics of settlers creating a great picture of the setting into which Bacon took his actions. If there is a weak point in the analysis, it would be the author’s thin discussion of the legitimate grievances’ of the settlers at the beginning of the book which are often obscured by the narcissistic and devious behavior of Bacon. 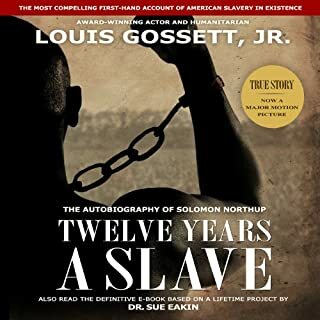 The topic of the legitimate grievances’ of the settlers is again raised in the final part of the book, and the substantial discussion here makes up for the earlier brief discussion. 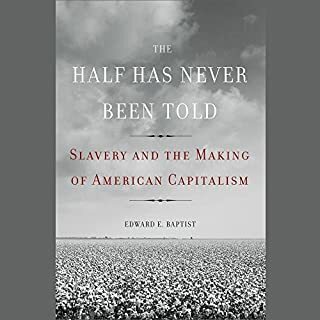 The author has created a book that is both a good story as well as containing thoughtful and accessible historical analysis. He brings many of the main characters to life in an interesting way. The middle part of the work that covers the actual events of Bacon’s rebellion is particularly well told. 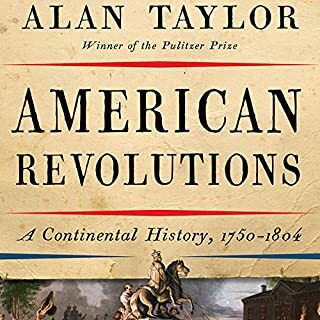 The final part of the book that covers the aftermath of Bacon’s rebellion is much less story than it is analysis, but it still remains interesting. 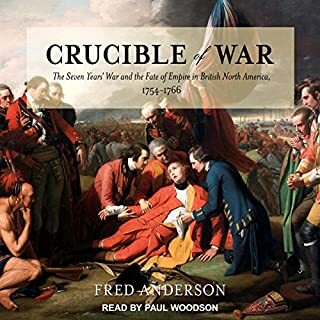 Secondarily the author does a good job of demonstrating how the individual colonies (in this case Virginia, Maryland and later New York) had their own unique circumstances and politics and is a good preparation for understanding later colonial history not as a monolithic American culture, but as a collection of competing regions and factions each with their own story. The author really does provide an in depth panoramic explanation of the period. Great history. I recommend! We are the INTENDED consequences of policy made before was created, as such it has never been about race but class. Racism was created to further the economic interest of the ruling elite.